In American society, our job gives us a sense of self-worth each day. Our job also usually serves as our sole means for providing our food and shelter. Thus, if you lose your job, it is crucial to immediately seek legal assistance if you believe your employer terminated you unjustly. Georgia, like most southern states, holds itself out as an employment at-will state. 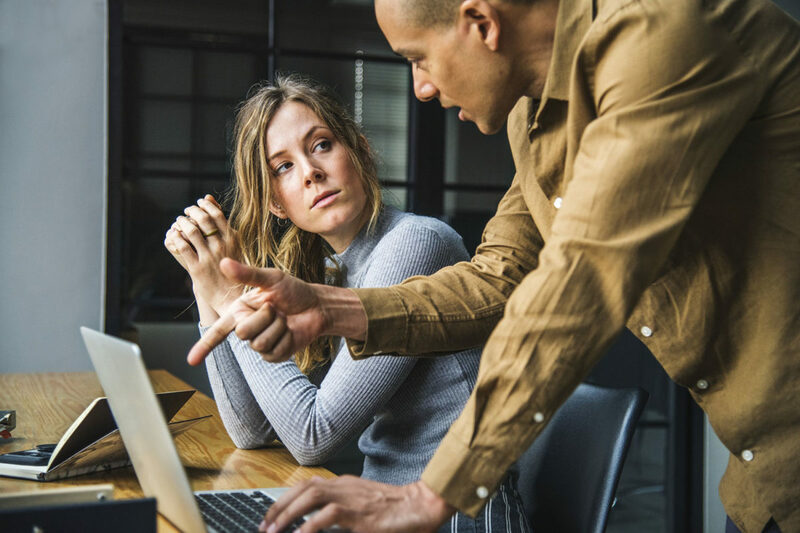 Unfortunately for employees, the laws of an at-will employment state typically favors the employer versus the employee. Therefore, in order to have a chance at beating your employer in court, make sure that you consult with a competent attorney who specializes in employment law. Below are some key situations when it is crucial to call a competent employment law attorney after you have lost your job. Having a written employment contract with your job usually gives you more employment rights than employees who do not have a contract. For instance, if you have a written contract with your job that lasts for two years and your job fires you after year one, you may have a right to recover the remaining twelve months of compensation under the contract. Congress passed the Family Medical Leave Act to protect qualified employees who have to take medical leave for one’s self or a close family member. If you work for a mid to large size company, the FMLA entitles a qualified employee to up to twelve (12) weeks of medical leave after around a year of continuous employment with that company. The FMLA protects your job and your pay while you are out on FMLA leave. Thus, if you are terminated while on FMLA leave, contact an attorney immediately. After a long battle, Congress passed Title VII of the Civil Rights Act of 1964 to make it harder for employers to get away with discriminating against workers based on immutable characteristics such as race, gender, national origin, and religion. Thus, if you feel like you were fired because of your race, gender, religion, or national origin, contact an employment attorney immediately. Please note that the Equal Employment Opportunity Commission (“EEOC”) serves as the national agency tasked with investigating employment discrimination claims. By law, you have to report the claim of employment discrimination within 180 days of its happening, or you may permanently lose your right to sue. Congress also passed the Americans with Disabilities Act to provide rights to employees who need an accommodation so that they can work with a disability. An example would include a factory that fires an asthmatic from working because he brings his inhaler. There is also an 180 day EEOC reporting deadline that you must satisfy here, so talk with an attorney as soon as possible. This entry was posted in Attorney. Bookmark the permalink.